As adults, we know full well the moments we have spouted off to someone when frustrated or tired. The times that we’ve been drawn in, to whatever chaos, and out of anger we blast out our fire-laced harshness for all the world to hear! Of course when we’re “IN” the moment, we could care less who’s listening, ’cause quite frankly, EVERYONE should be tuning in to the wisdoms we’re shouting as ‘they’re’ the ones who need it the most! Right..??! Last night in church (yes, church. because isn’t that the place we ALL want our haughty mouths displayed?! (insert eye roll here)), my children and I were standing during the worship time of music. I’m singing..two out of four of my children are singing.. and then I hear something come out of the mouth of one of my non-singing children to his sister. “you look like a Bergen”. These. THESE are Bergens. From the movie TROLLS. A movie we haven’t even seen recently. To pull out the Bergen diss, my un-singing child was showing off some true skillz! Crazy teethed, wart sprinkled bergens. What could be more offensive to a little kindergarten girl still learning to read? I tell ya. We are proud as proud could be of our little blessings and their advanced repertoire of encouraging words. Yes, build each other up! Speak life over one another! We are doing EXCELLENT!! (sigh that only a mother can sigh..). 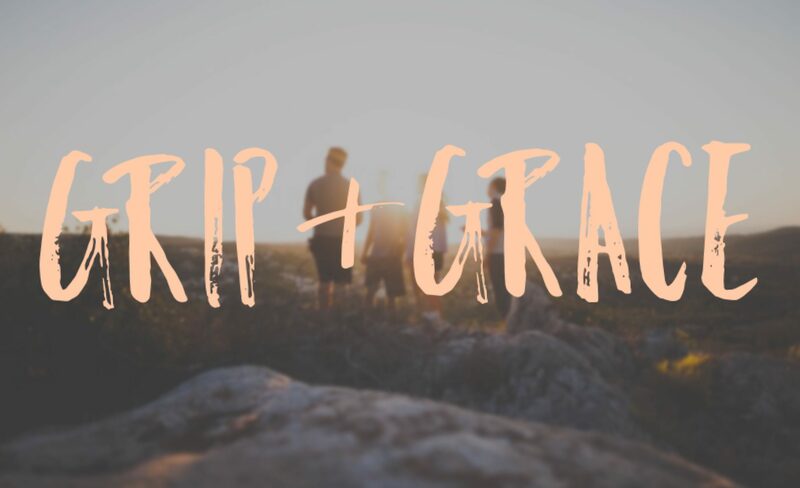 Great post, and something that we should all be remembering. 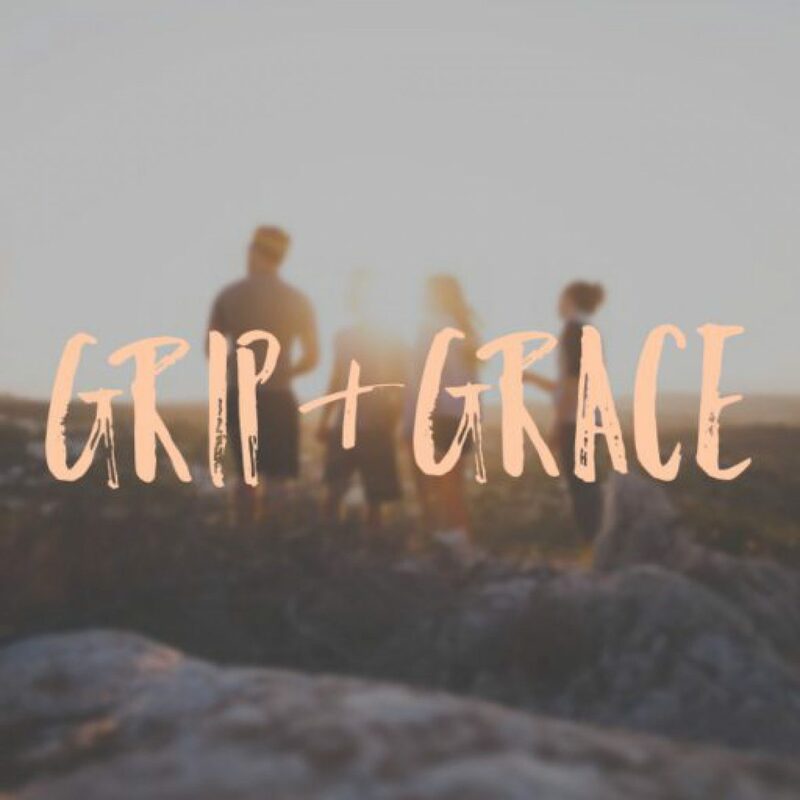 I really like the title of your blog – Grip and Grace. Very catchy!